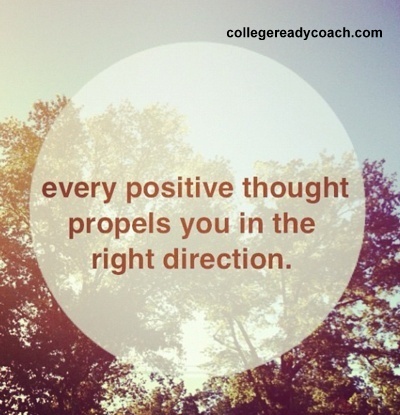 As educators, we need to fill ourselves up with positive thoughts, so we can pass that on and pay that forward to our students. It is essential. You. Change. The. Trajectory. Of. A. Child’s. Life. One word for that: Wow. Categories: Education, Professional Development, Quotes, Social Media, Teaching, Uncategorized, Writing | Tags: education, inspiration, teachers | Permalink.